Shhhh … Don’t tell anyone about this leaked federal document! 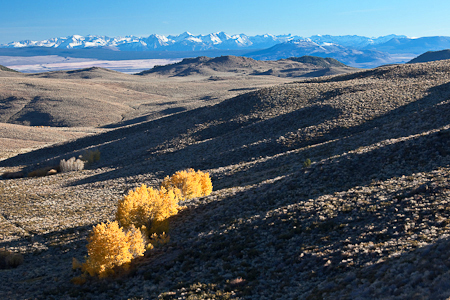 February 2010 brought news of a leaked document in the Department of the Interior, in which it was revealed that 14 locations are under consideration as possible national monuments. 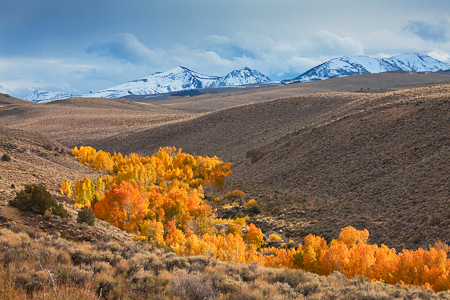 One of these is the Bodie Hills, a rolling landscape east of the Sierra Nevada in California, and a place that I photographed during several days in the fall of 2009. 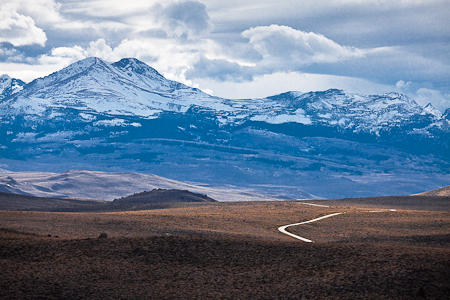 Part of the Bodie Hills has been a wilderness study area for many years, but the idea of a national monument seems relatively new. This is a vast, rolling landscape, covered with grasses and sagebrush that make it excellent habitat for Sage Grouse and Pronghorn Antelope. Within the Bodie Hills sits the ghost town of Bodie, now a California State Park that was threatened with possible closure because of the state’s severe funding problems; the legislature came up with a temporary fix that rescued the town from closing in the 2009/2010 fiscal year, but beyond that it is under threat. 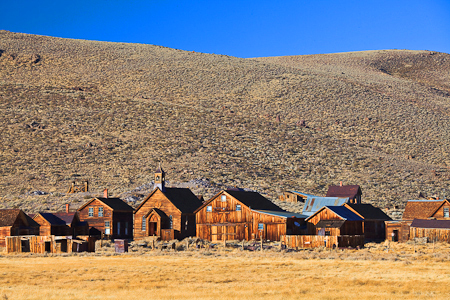 Bodie was a gold-mining town, once the second largest city in California. 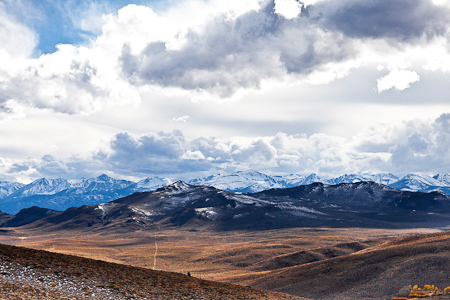 Thar is still gold in them thar hills, and there is currently an active Cougar Gold Paramount Exploration Project that hopes to find more gold in the Bodie Hills. They plan to drill, or are drilling (I’m not sure which), a series of test holes in the vicinity of the Paramount Mine. 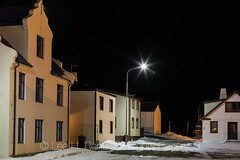 There would then be the possibility of a large open pit cyanide heap-leach mine. 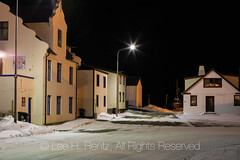 If the price of gold continues to rise, and if enough gold is found in the area, you can bet on it. Though there would certainly be legal challenges. 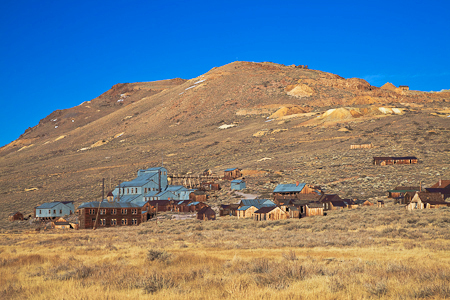 The Bureau of Land Management (BLM) administers the Bodie Hills landscape surrounding the ghost town of Bodie. 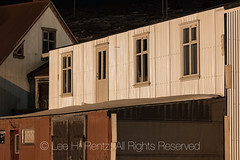 If part or all of the Bodie Hills were made part of the proposed national monument, BLM would presumably administer the monument, though it is conceivable that responsibility would be transferred to the National Park Service, which would be my preference, because the national parks seem more likely to get consistent funding in times of tight budgets. 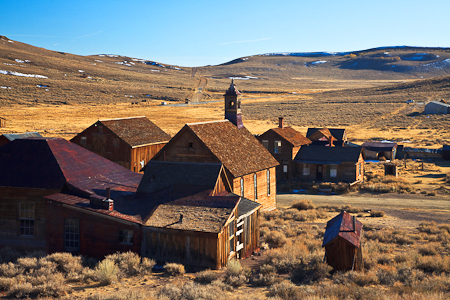 * Ideally the National Park Service would also take over administration of the ghost town of Bodie from the state, since the state is threatening closure and the subsequent deterioration of the ghost town itself. Back to the leaked internal document: other places on the list for possible national monument designation include beautiful locations in Utah, Oregon, Nevada, Montana, Arizona, Colorado, California, and Washington (under the proposal, the San Juan Islands in my home state of Washington would be designated a national monument). Several others, including Bristol Bay in Alaska (where our walrus adventure took place last summer), are on another short list, but are less likely. The next step would be for the Interior Department to make a specific proposal to President Obama, who could then use the Antiquities Act to make the designation as a national monument. All recent presidents have taken similar actions, most recently when President Bush designated three significant areas of the Pacific Ocean as national monuments. We are reaching a point where most of the United States has been either conserved or developed, and I hope that the best areas that remain in limbo between conservation and development are tipped toward conservation. 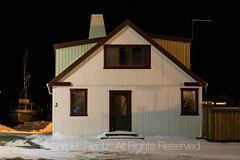 The world is filling up fast, and we need these places. 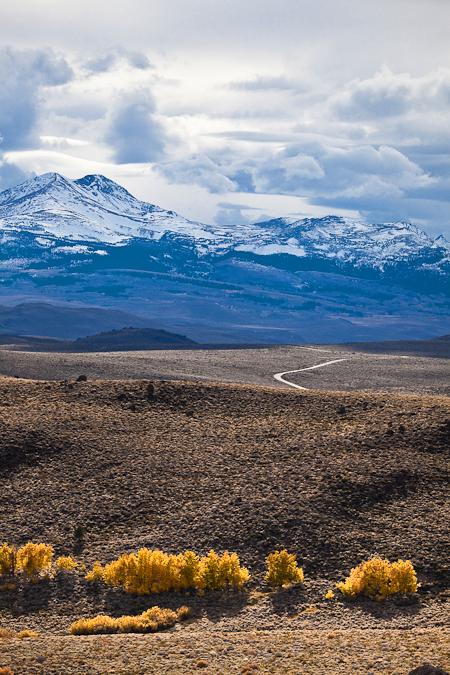 *For example, the U.S. Forest Service administers the Mount St. Helens Volcanic National Monument, but has always struggled for consistent funding. 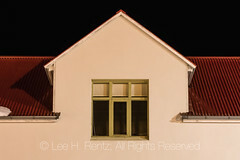 In the last few years, they have shuttered a multi-million dollar visitor center–a gorgeous facility–that was less than 20 years old, because they lacked money to make necessary repairs. I call that irresponsible, but it is hard to know who to blame for the fiasco. For more information about this story, go to New West. 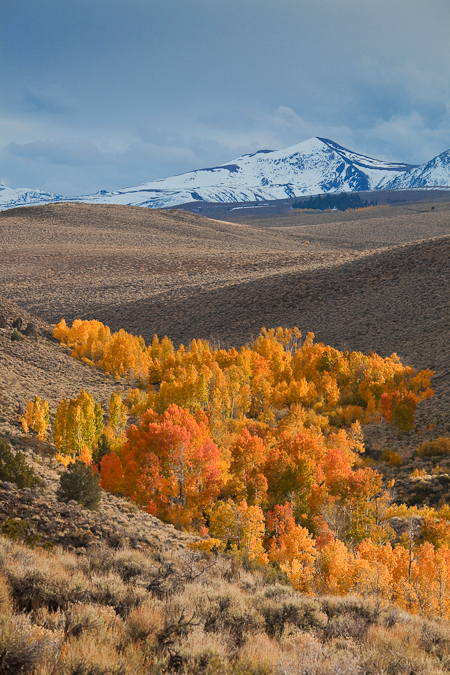 For the negative Fox News take on the initial proposal, go to Angers Some, and for information about the gold mine exploration proposal, go to BLM Cougar Gold. 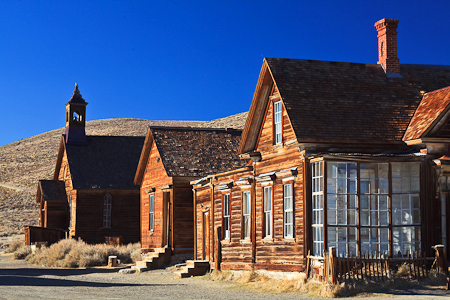 I wrote a previous blog entry about the Bodie ghost town; go to The Ghost of Bodie Past.